Hi, my name Joseph and I'm your SEO guy! I am your open door opportunity to succeed in digital marketing. Experience quality SEO and Link Building Services from the Philippines. Contact me today.. Occupying an SEO position is not easy, managing the ranking of your page, or pages, takes a lot of time and every day there are many more options and strategies to position pages and improve the traffic of your site. These gain value through visits. Google gives a rank according to algorithms that get better and more complicated with time. It is not enough to leave links to your page everywhere and every time. It may actually hurt the traffic of your page if your backlink techniques are not adequate. Let's say that you have a page on DIY crafts and there is also a group in your town, or a group you know, with the same interests and blogging about the same topic. You could write a post for them so that they have an original contribution to their page and when you do, you link that page to your own blog. It is a win-win situation since you are contributing to their content and also creating a positive backlink to your page. 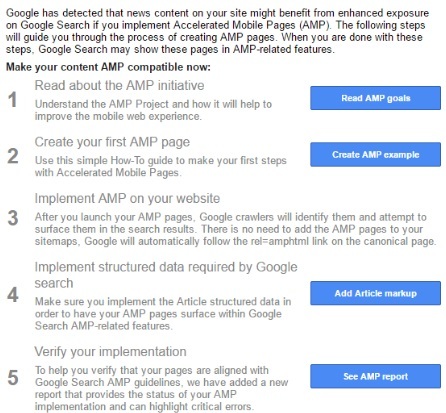 Just be careful, your article must be genuine and relevant, Google pays a lot of attention to spam through guest blogging. By using this technique, the traffic to your site will definitively improve in very short time. Creating quality content is always important. But, how are people going to find out about your awesome content if you are not visible? The skyscraper technique will help you with this. Three simple steps: Find pages that are valuable and take a look at their high-quality content, make something better and reach the right people with it. These people may have a similar site to yours, or maybe they are interested in your topic. Once you contact them and offer your improved content, ask them to link your page to theirs. These backlinks will surely give you some worthy visits. YouTube is one of the pages with the highest rank on the internet. When you start blogging, leaving some links to your page on the comment section of any video is not the most efficient backlink. The best would be to choose from your content the one that has the best performance and create a video about it. Make your video appealing and leave a link to your site on the description of the video. Invite your viewers to check the link for more content and start getting those views. Infographics are super popular nowadays, and they go viral very often. If you create your own infographics, make sure they have a great design and show useful information. Designs can go from cartoons to black and white patterns, it will always depend on the topic you are dealing with and the audience you want to reach. Make sure to promote your infographics because unless you are already famous and your site overflows with traffic, the fact of just posting it won't do any good. Be sure to use all your social media resources to spread your infographic as far as you can. This may be one of the most effective ways to get backlinks and at the same time one of the most underestimated strategies. Reaching out the right people and asking them to link to your page. 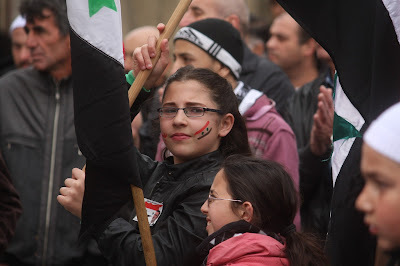 People think this is not going to work; they think the proposal is going to be rejected. But, you will be surprised at how many people are willing to give you a hand and share your page. Again, be careful not to spam them, it has to be an organic job. Find people who have already mentioned you but haven´t linked to your page and ask them to do it. The results will surprise you. Blog posts are great for keeping your posting schedule and delivering content at the right time for your campaign. However, long-form content adds extra value to the services and information you are offering to your visitors. It will give more online visibility and more material for community engagement. Creating a How-to Guide and promoting it on Facebook will give you hundreds of clicks and since these clicks are coming from a high-value page, your site will match Google´s algorithm and will show in the upper results. SEO professionals worldwide are competing for the Wix SEO Hero Contest. Wix.com is a cloud-based platform that has been creating websites for individuals and businesses for two decades. What is the challenge? For a $50,000 prize, everyone is invited to create their own website or any platform to compete with a new Wix website optimized for the keyword “SEO Hero.” The competition runs for four months, and the website that ranks the highest shall bring home the bacon. 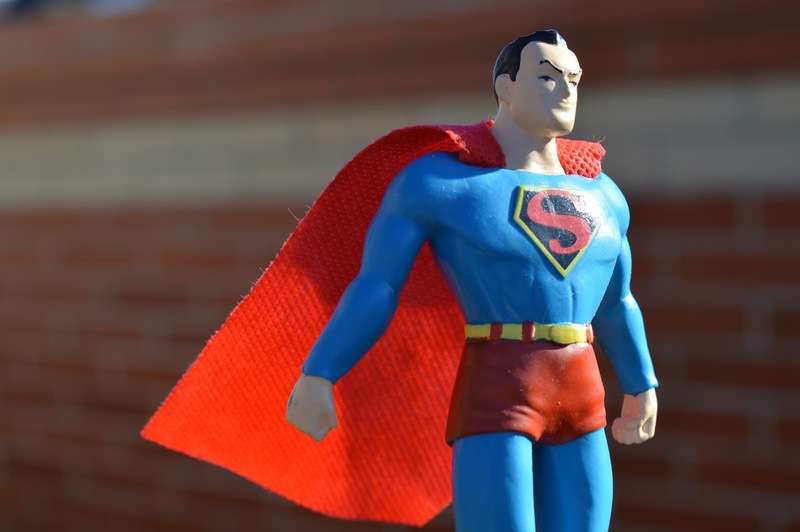 Let’s take a look at the 10 Wix SEO Hero participants and what they’ve been up to. This SEO Hero participant is responding to a humanitarian crisis and has pledged to give the entire $50,000 prize to Karam Foundation, a non-profit organization that provides aid to Syrian refugees. The website features stories of SEO professionals giving back to society through heroic deeds. Its website serves as a venue where SEO professionals can share their aspirations beyond analytics, business models, and profit. “As SEO professionals, we help businesses be seen and flourish. This time around, we get to lend society a hand in an even bigger way.” While most competitors focus on the technicalities of SEO, seohero.support highlights heroic SEO experts. Beanseohero.com promises to donate 100% of the cash prize to the Cancer Research Institute. This SEO Hero participant is motivated to support a cause that fights cancer, which recently took a family member’s life. Beanseohero.com provides updates on SEO Hero competitor rankings with a comment whether certain webpages are eligible for the contest. The website also includes a separate page about SEO Hero participants, contents, and whether the sites have been redirected to another page. There are also news from Wix, other participants, and entries that dropped out of the contest either purposely or through disqualification. Italianseohero.com provides information on SEO, some tips, and news on search engines. It defines SEO Hero as one embodying the following characteristics: curios, continuously learning, considerate, lateral thinker, and has a lively mind. “He or she is an open minded and curious person, a perfectionist with passion for the Internet that loves the challenge with other people or, in this case, websites.” Italianseohero.com posts blog entries on SEO myths, best practices, and other topics pertinent to website ranking and online searches. Moreover, it offers free tutorials that can come in handy to non-SEO experts. Seo-hero.org provides a comprehensive guide on how to the win the SEO Hero contest. “As the winner of the German SEO Contest 2015, I will share my experience and knowledge to all SEOs taking part in the current WiX SEO Challenge,” says Kai Spriestersbach. Many SEO Hero contest participants believe that that seo-hero.org is among those with a good chance of bagging the $50,000 prize. The website offers live rankings of top competitors and comments on their eligibility. It also shares features best practices in winning SEO challenges. Wix’s official entry to the competition is seoheroschool.com, which has been redirected to giftedseohero.com. The website is handsomely designed with caricatures of superheroes such as Evergreen who has the power to generate quality content, Sitemaps who helps search engines to understand a website’s structure, and Nightproxer who can teleport to any location to test a local search. Giftedseohero.com has page for SEO tips, a quiz to test the “kind of SEO Hero you’d be,” and a blog on everything about SEO. Loveseo.top is a one-stop shop for SEO Hero contest participants. Its concept focuses on how to win the challenge using tested techniques, including steps on how it landed on the first page on SEO Hero, how to improve website speed, and a quick ranking of all participants. The website may need proofreading, but it does provide useful information both for competitors and SEO enthusiasts. The people behind yourseohero.biz introduce themselves as the “superheroes of the Internet world.” “We will make you a cocktail of Internet greatness that is both shaken and stirred so you will be highly visible on the main Internet search engines, social media and you will have traffic flowing through to your domain,” the websites introduction reads. Yourseohero.biz markets its services including SEO, keyword analysis, and Internet marketing. The website also includes a short video discussing how it will win the Wix SEO Hero challenge. Whichseohero.com poses a question on its main page: Which SEO hero are you? The website was made for the competition (of course) and as a “fun little side-project”. Its main content is a hero personality quiz consisting of 16 questions that cover random topics from SEO expertise to favorite sport. Whichseohero.com pledges 10% of the net winnings to three charities: Harvesters, Halo Worldwide and KC Pet Project. The charities shall receive donations based on the votes they receive from site visitors. Since the start of the competition, hundreds have signed up and tens have dropped out. A number of them are constantly taken out of the list for failing meet the requirements. 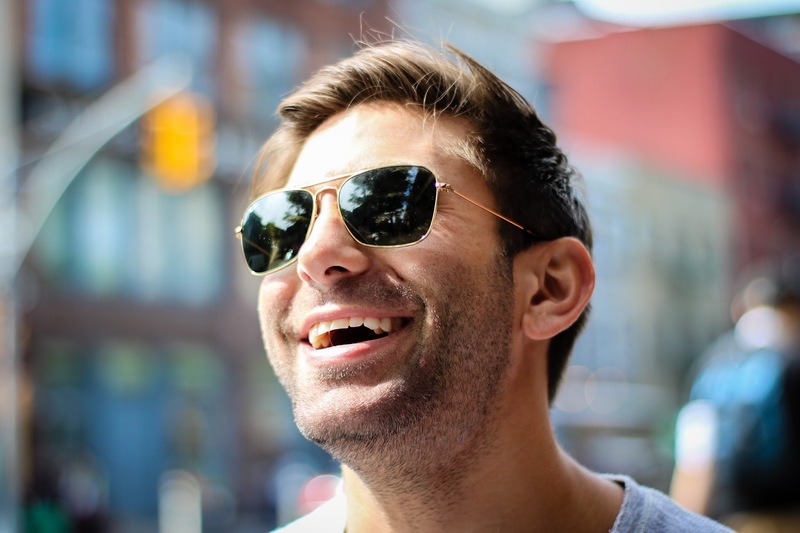 Will someone beat Wix, an SEO veteran that has serviced clients in 90 countries? If someone does, will it benefit Wix or hurt its reputation? $50,000 is a huge amount that can help an aspiring SEO professional or a charitable institution. More than the cash prize, winning the SEO Hero challenge is a boost to the winning website, and for its teams’ ego and portfolio. As the old adage goes, "A picture is worth a thousand words." Cliche as it might be, the substance of a photo can weigh more than a blog post that merely describes it, which is why photo blogging has become the preferred method of blogging for a lot of people. For those who wish to get into photo-blogging and do it well, there are plenty of things you can do to make your photo blog as attractive as possible. Most blogging platforms let you run a photo blog just fine, but it's best to choose one that has features you're looking for. It must make posting and laying out your photos as easy and effortlessly as possible while still upholding image quality. You should also be able to do things like add categories and change themes to customize your photo blog to make it tailor-made for your content. In that sense, you should be able to know the appropriate blogging platform for your photo blog. A theme designed for photo blogging is not the same as that for regular blogging as the former would have different needs. For instance, it has to be in a color scheme that doesn't overwhelm the photos but make them easier to view. Also, the photos have to be easily seen and there shouldn't be too much of other stuff in the background that may distract from the photos themselves. Make it easy for visitors to browse through your photos by using categories and tags that describe what the photo is about, where and in what occasion it was taken, whether it's in color or black and white, whether it's indoors or outdoors, or so on. Just make sure those categories and tags are relevant to the photo and that people can get the gist of them easily. Pictures may indeed say a thousand words, but maybe a hundred more won't hurt. It need not be long at all, but it does indeed help to tell more of the story behind the taking of the photo and what it means to you. People appreciate stories, and adding one to each post in your photo blog should help make it more special. It shouldn't just be a place to dump your photos indiscriminately, after all. Whatever subject your photo blog is focused on, make sure the photos you post are relevant to it. If you're running a food photo blog, make sure everything you post there is about food, cooking, restaurants, groceries, and so on. Posting something on it that strays from the topic can be distracting, which people won't appreciate. Since we're living in a time when broadband Internet speeds are easily accessible, there's no reason to wait. Therefore, you must make sure your photos can be loaded quickly while still maintaining overall image quality. Not only is this part of criteria for search engine optimization, but also to keep visitors from losing patience. File sizes should still be big enough for sufficient quality while small enough to not result in long loading times. Speaking of search engine optimization, image metadata is essential for SEO as it lets users find your photos more easily in search engines. You should include crucial information like date, time, and location of capture, as well as what camera was used, who took the picture, and so on. Setting them on your camera in advance helps to prevent further busywork, so all you really need is to think of appropriate titles. Responsive design is a shoo-in for photo blogging as mobile is the most important platform in this realm. Most people view the Internet through their phones these days, as well as taking photos with them. The modern photography space has become democratized by the propagation of smartphones with cameras, and it's natural for people to browse and post in photo blogs through them as well. Of course, photo blogs are not much without their propagation in social media. Countless images are shared all the time on social media, which is why your photo blog must be shared through it as well. It's almost as if social media is the photo blog's natural habitat, and it can thrive more when shared with its particular niche. Having a Facebook page or a Twitter account for your photo blog, as well as sharing your every post on it can help make it more visible to a photo-crazy online crowd. People would want to know who the person behind the photos is. Having your headshot and bio right there for people to see without having it obscure or distract from the photos themselves can let visitors know who took those photos, thus adding to their stories. Knowing the person with the camera is an important part of appreciating the photos as art. Few things are worse to a photo blogger than finding the photos you've worked hard to shoot and refine being used by others without your permission. Photographic plagiarism is rife online, and it's your responsibility to make sure that you protect your photos. Watermarks and other methods are used to keep thieves at bay, as well as many other ways to leave your mark in every photo you decide to post online. Sporadic posting is just as bad as never posting photos on your photo blog at all. As the legendary martial artist Bruce Lee once said, "Long-term consistency beats short-term intensity." Always find time to post your photos on your photo blog, even if you have to schedule posts in a timely manner. As long as you have regular content that's relevant to your focus, your photo blog will always be interesting. There are many factors involved in the making of a successful photo blog, but everything must start from somewhere. Think of the aforementioned tips as foundation for your photo-blogging endeavor. By following them, you can build things up and take your photo blog to new heights. SEO is not cheap nor should it be. In a way, you should see SEO services as an investment allowing you to promote your blog and increase traffic. 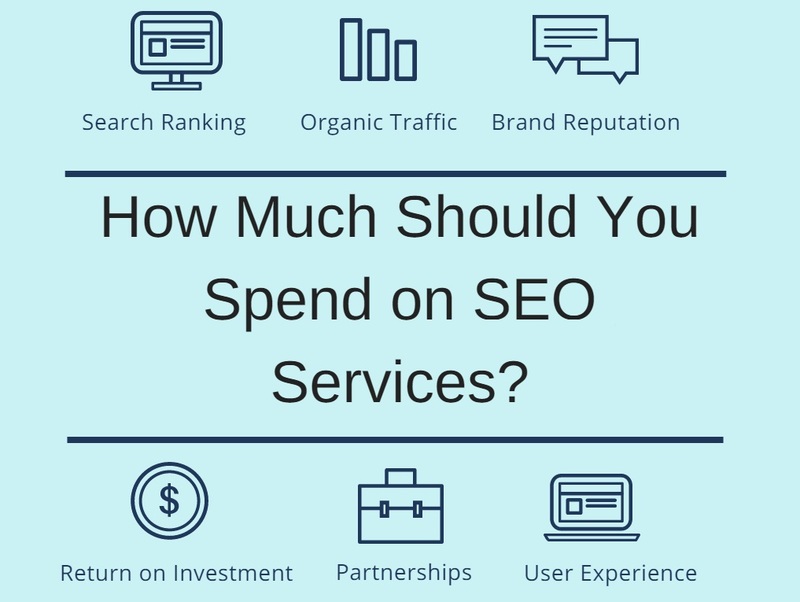 That being said, the question remains: How much should you pay for your SEO? Imagine if everybody used outside SEO services. If you think about it from that perspective, it would be logical for you to pay more than your competition. Otherwise, you won’t be able to beat them right? Unfortunately, there are some other factors that should be considered when determining how much you should pay. Search engine optimization is a global service. You can employ services of a company working in Philippines or US. This also has an impact on the final price. 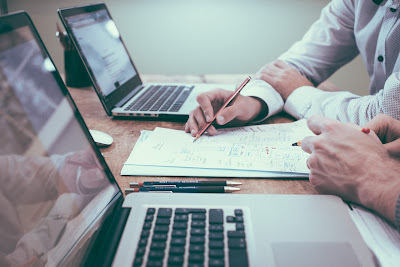 Like with any other type of product or service, you first have to consider how much money a SEO company needs to perform its daily activities. First, we should start with the tools. 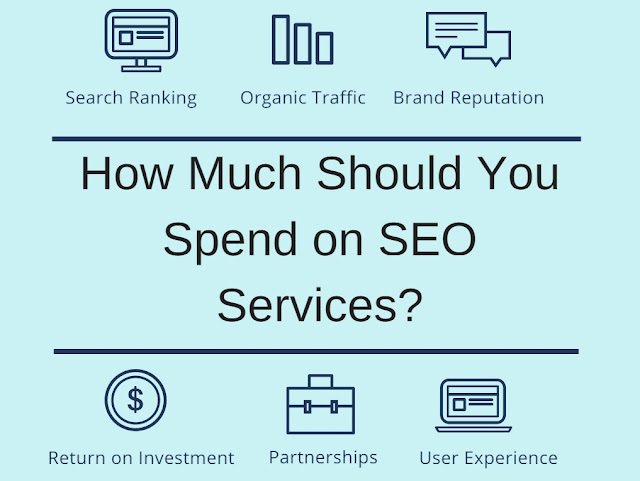 This is an important cost for every SEO expert. SEO company will pay at least from 100 to 500 dollars per months just to have a good set of tools that will enable them to perform various analysis. Naturally, this cost can be way higher. Paying more for tools doesn’t make a company good. However, paying too little means that they won’t be able to do their thing efficiently. In other words, if a person is asks a small compensation for a complex procedure, this means that he probably won’t be able to pay the costs of tool and with that in mind, he probably won’t be able to perform an efficient service. Depending on service, SEO expert will have to do several different things such as copywriting, outreach, scraping etc. Again, this is something that should be performed by several individuals. If same person is doing all the tasks, there is a low chance he will be proficient in everything. When you calculate the costs, account for all the different tasks a person needs to do. For example for creating a copy, he will need to do keyword research and copywriting (done by a different person). So, this is another thing that needs to be considered. As you can see, the prices can vary significantly. Now, we will mention all the factors that contribute to that price variation. Like with anything else, the reputation of the company will have major impact on final cost of service. If you are employing a high tier Western company, you will have to consider paying at least couple thousand dollars for monthly website optimization. On the other hand, you can also get articles for your blog that costs 5 to 10 dollars. Generally speaking, country of origin will play a part when it comes to final cost. It is only to be expected that certain regions will require much less money for same work. This is quite reasonable as their overall costs will be much lower than those for Western companies. Always remember, cheap SEO packages do not have to be bad. They can be a product of country’s living standard. Nevertheless, if the project requires certain tools, this will most definitely increase the costs no matter where the company is situated. Entrepreneurs recognize the need to have a special SEO department within their company. This is why a lot of them are prepared to create a new in-house team that will do this task. Sometimes, given the importance of SEO, blogger is prepared to oversee the entire process personally. 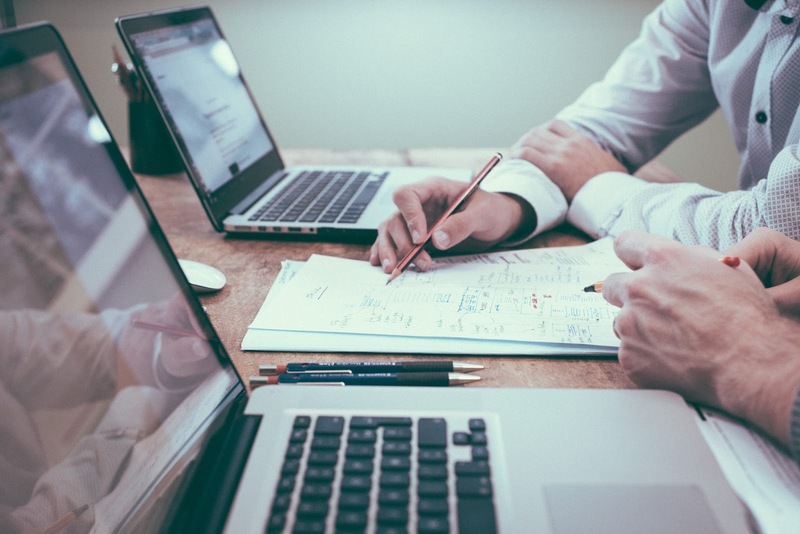 In-house SEO can be done either by you or one of your employees. If you decide to do it all by yourself, you can save a lot of money. Basically, the only thing you really have to pay for is the tools. All the other costs depend solely on your free time and how much you can invest in your SEO. However, if you are not certain about some of your skills, you can always employ a person full-time to do that task for you. 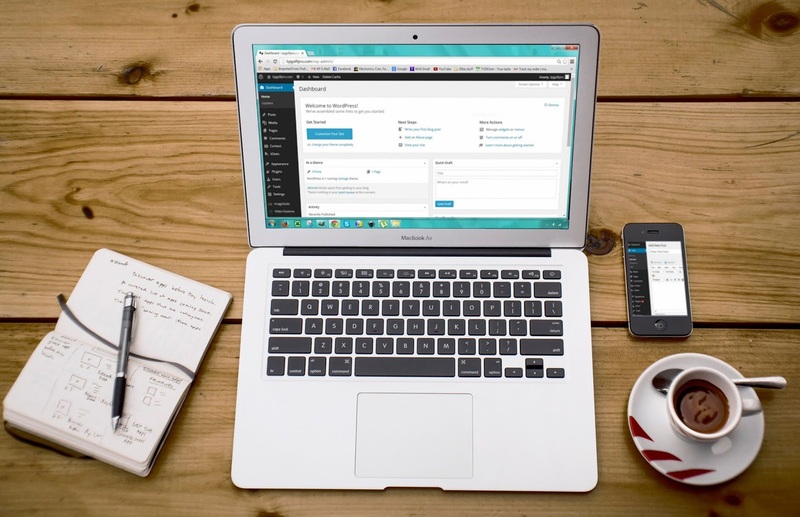 Freelance SEO is oftentimes seen as a transitional SEO. In other words, if you just started your own company or if you do not have a good SEO expert, you will start by employing assistance of freelance experts. This is not a long term engagement and most of the jobs consist of small projects. Freelancers usually can do one thing for you (such as keyword research or content writing). However, they are unable to manage the entire SEO process. This is perfect for both sides as you do not have enough resources to invest into everything and it also good for freelancer as it allows him to get other clients. Agencies are great for long-term cooperation. They have enough manpower and experience to deal with any kind of SEO issue you might have. However, they are also a bit more expensive than individual freelancers. Nevertheless, agencies can also be employed for one-time projects. In the end, it all depends on how much you have to invest in your SEO. They are a great solution for all those who have money to invest and require fast and reliable help. It is very hard to give you a precise price for a certain service. As mentioned, there are numerous factors that need to be accounted for. Anyway, like with anything else, for a proper job, you will have to invest some money. 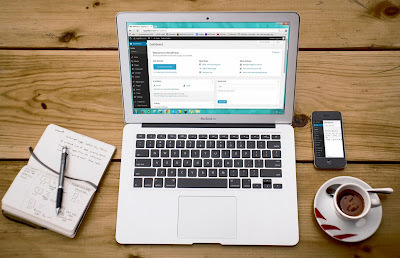 SEO is expensive but without it, your blog cannot grow. With this article, you will know the price ranges so you can project your costs and how much you would like to pay for certain types of services. Nikolay Stoyanov is a well-known Bulgarian SEO expert with over 8 years of SEO experience. He's a huge fan of Brian Dean and a proud graduate of his SEO That Works online course. He practices 100% white hat SEO techniques and has a vast experience in keyword research, on-page optimization, SEO auditing and link building. A lot commercial website owners hire SEO practitioners to do the technical work for them. Because most business owners do not have time to read raw data and unstructured reports to know if their marketing efforts are working just fine or they are just wasting time and resources. They only care about the results of the efforts have been made for the benefits of their business. While it is definitely hard to read raw data from Google Analytics for example, and in various traffic monitoring platforms, there are still crucial elements of success that every business owners can track to see if the resources being spent over the SEO activities are worth to invest. These elements of success should be generated from month to month, quarter to quarter or even year to year. This can be done in seasonal campaign but it still depends on your KPIs which can give you insightful information. Search impressions are important for webmasters. They need to know whether their website pages appear in multiple keywords related to their pages or not. This gives them hints if their pages appear in search queries they are not targeting but closely related to their pages. 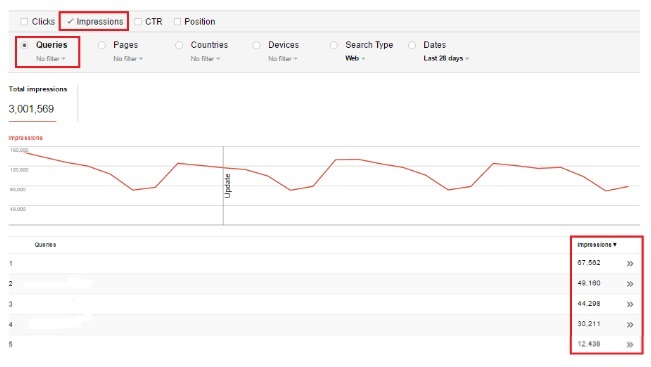 You can track this performance in your Google Search Console property, assuming that you are logged in to your Google Account. You can set the dates in comparison to previous reporting period, date range specific such as in one week, couple of days and so on. You can then see what keywords people are using that triggers your website to appear in search results. This query reports from Google search console can be downloaded straight from your search console property to see the whole reporting data. Again, the date covered can be date-sensitive depending on your data needs. Why you need to track this? You need to know how many search impression a particular page of your website can get from search. As part of knowing if your SEO efforts are really helping you drive traffic from search. You can track this performance from your Search Console or in Google Analytics account to see the whole data of your search traffic. Since we are tracking the search traffic through our keyword targeting, you have to make sure that branded search are excluded from your reports through filtered view in Google Analytics. In Google Search Console, branded search are by default added and can be excluded only if imported to excel and you have to do it yourself. Why you need to track this? You need to know if your keyword targeting are performing in driving organic search. You need to know which of your keywords are in need of extra effort for better performance. To see if your brand is out-trafficking your target keywords. One of the major purpose of doing SEO for any website is to consistently improve search traffic. As a business owner, one of the best KPI aside from conversion is search traffic to see if you have any traffic to convert. Google Search Console and Google Analytics can help you provide the data you need. You can compare the traffic from month over month or whichever date range you prefer that can give you insightful data. You can also compare traffic from counties to countries, or even devices to devices. Again, the data available in Google Search Console is downloadable so you can see the whole picture of your search traffic data. You can know if your SEO efforts are working for you. You can know which of your SEO efforts are helping you perform better. Another important contribution of SEO for a website is to consistently improve a website’s search visibility. Whether organic ranking, knowledge graph results or even in quick answer snippet featured, you need to follow what’s happening in the industry to see if your website is coping up with the changes. Consistently, you need your website increase its ranking from current position all the way to the top. Proven by data, getting the number 1 spot in Google Search Results can give you boost in organic traffic for your targeted keyword. Throughout the months, you should see your website position in Google getting up as you invest to your SEO campaign because if not, your SEO practitioner might not be doing it right. Fortunately, not only getting the number 1 spot can help you drive organic traffic. Google has also enabled their quick answer feature box in organic search for question-related query. James Perrott has written an article about everything you need to know in Google Answer Boxes, you can check it out if you want to learn more of it. Also, Google has made an extra effort to require webmasters to implement accelerated mobile pages for mobile search users. But this is only for websites with news content or section in the website. Google has also provided a complete instructions on how to set it up the right way. Business owners only look at the results of any activities. They need to know if they did get any results or benefits from the efforts that have been made. This is not because they are not interested but they just don’t have time for it. That’s the reason why they hire SEOs in the first place. To see the results of your SEO investments for your website, Google Analytics can give you the data you need. You can see the total of goal completions with associated goal value that gives you indications whether you get a profit from a certain period of time. Also, Google Analytics give you a feature where you can compare the goal conversion from a set of date range you preferred. 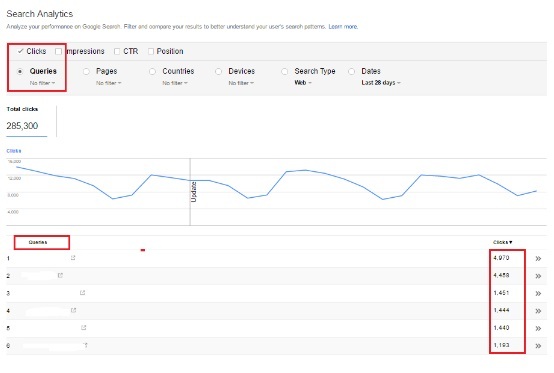 You can see from comparison report whether your website is performing month over month. And you can make necessary actions based on the data you will see. You need to know if your SEO investment is continuously giving you daily, weekly or monthly profit. Conversion from other traffic sources is also a good indication of good SEO campaign. Since your SEO is not only driving targeted visitors to your website, but also converting the traffic driven. While this is not always possible to happen, it is still better if happening. Google Analytics can also give you this data available at hand. Link building is not one easy task for everybody. This can't be done just by anyone because there are rules to follow. These do's and don'ts are strictly followed because there are consequences behind in every actions against those rules. One perfect example of it is a can be found on Google Webmaster Guidelines. 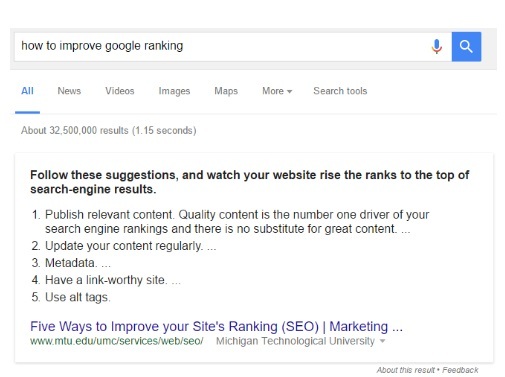 In this guideline, Google tend to warn webmasters to plan to manipulate their PageRank in return of high position ranking in SERPs for their target keyword phrases. Throughout the years, link building had been the main focus of webmaster to increase their organic keyword ranking. They believed that links are the key to get high ranking results in search. While I can't disagree to their belief, link building should be done the right way without manipulation intent. In this article, let's highlight the crucial tips that every link builder must know when building links. Links are made to be click. The reason why you should create links is to drive traffic to your website, ranking is next. This should be the main purpose of your link building campaign to ensure you can get the most out of it, instead getting links to increase your inbound links. I know most of us want to rank for commercial keywords. However, whether you agree with me or not, it does not look natural to get a link from websites with anchor text like "insurance services arizona". Regardless of the relevance, if your links from other websites are commercial keywords, you are only risking your website. Similar to commercial anchor text, building links to commercial pages such as services page is non-other than questionable link. Why? because it does sound unnatural to get a direct link to a services page from other websites especially if it is an exact match. This will only look an advertorial intent with an aim to manipulate its ranking position in organic SERPs. Admit it or not, a lot of SEOs are still obsessed to rank #1. Because of that intent, they keep their link development process on the go in a monthly basis at high frequency. This practice is not guaranteed to get quality results and this can have negative impact in the long run. A lot of link building activities have become low quality. Whether you like it or not, any link that you build and control of is not a good type of link. It will be a problem if not now, eventually. Cyrus Shepard, a former Mozzer, did a whiteboard friday about the rules of link building. While there’s a lot of it, Cyrus highlighted the most important rules at that time. Blogs own by a single person looks suspicious. Especially if they are hosted under the same IPor server. These blogs are cross linking to one another and easy to track their footprints for link manipulation. Getting links from these sites is not a good idea and should be avoided at all cost. There are websites or blogs out there that offer link in exchange of money. These site owners completely violate the guidelines of search engine about link selling. Identifying these websites is easy to trackdown. Getting links from websites that are not indexed by Google itself is sure a no. It is a completely waste of time if you will build links from websites that even Google is not aware these sites exist. Hacked websites are devalued in Google, this results to less ranking opportunity of a hacked website. If a hacked website is devalued by Google, the outbound links from it can be affected. As a link builder, this is one of the things you should avoid to keep yourself away from penalty. If you are using wordpress, chances that you are prone to hacking. But there are ways to secure your wordpress from getting hacked. A good example of it is the process that Jamie wrote on his blog about wordpress security. There you have all 10 link building don’ts that every link builder need to keep in mind. In link building, quantity don't matter. Quality is the most important tip to keep in mind when you build links. As time goes by, the practice you know working today, may not work tomorrow. This means that any practice works for you must not be abused and should remain acceptable in general guidelines. Almost all link building activities today start with outreach. You name it, guest posting, broken link building, resources page linking and so on, you know the rest. All of these tactics need to get in touch with the webmaster of your target website as the starting point. In most cases, outreach specialists have a list of websites in excel sheet with contact names and emails of presuming the right person to contact. These outreach specialists will then send emails to people in the list, hope to hear from them for further conversation and hopefully a successful link conversion. While there is nothing wrong about sending out emails to connect with webmasters. It is inevitable to send someone an email for link acquisition, there is something that outreach specialists don’t seem to noticed at all. After sending out emails day by day of their working hours, they always come with a wrong introduction or template that ruins the whole campaign. In fact, I have received a lot of emails and I will share some of the emails I received from these outreach specialists. But to summarize them in bullet points, I will make it shorter for all of you. They don’t use their real name and use a dummy account. They offer only one time content contribution. They are highly irrelevant to my blog. Over the years, email outreach has been widely used for link building or content contribution purposes. If you are a blogger or webmaster you have probably received an email from someone reaching out to you either or a link inclusion or content pitch. As you read these emails, you often delete them or don’t even read the whole context for whatever reasons. But here are the common issues. The reason why I said funny is because they always claim to be a fan or regular reader of your blog. In fact, they have never even commented or shared any of my articles from the very first day I published one. Also, the blog is run by me and I don’t have an editorial team at all. But this long time reader guy assumed I had a team. If the email was personalized, I would not have seen a copied and pasted title in the email they sent me. Also, there is a hyperlinked to my blog. 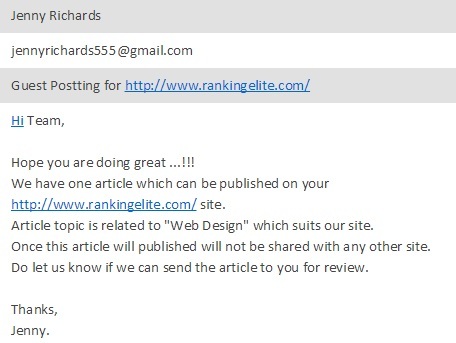 If this was personalized, the long-time-reader-guy would know that I only managed one blog and would not have linked put a hyperlinked to rankingelite.com. If you don’t know the right person to contact of the blog you’re trying to contact, ask in your email who might be the best person you should connect with. Do not share any links of your previous work unless it was requested. Do not hyperlink the blog you are contacting in your email. Another email I received was from someone working for a fashion blog (olwomen.com). A self-proclaimed long time reader of my blog has sent me an email about guest blogging inquiry. While I do accept guest contributors to my blog, I don’t always publish all articles contributed by external writers just because of quality and relevancy issues. As you can see in the email screenshot below, they are asking for 2 do-follow links back to their website. I don’t mind giving do-follow links, but asking for it in email, this guy got some confidence. If it was me, there is no way I would ask for it in email outreach. Also, there was no emphasized expertise shared in the article and the choice is all mine to think of the topic. Since my blog is about search engine optimization, I highly doubt that someone from fashion industry could write content with value and quality information. Do not ask for links in return. Do not bother sending email to irrelevant blogs because you will waste your time. Give topic suggestions to the blog owner in your initial pitch. Avoid using irrelevant sentences in your email body. Make it short and be direct to the point. Another email I received was from someone looking to drop their article on my blog. The email says they have an article ready to be published that is related to web design suits their website. Since they have it prepared even before contacting me, I did not have any option to choose topics. It was only to benefit themselves, which is not how it works on my blog. I don't understand why they don't invest in time writing sensible email. 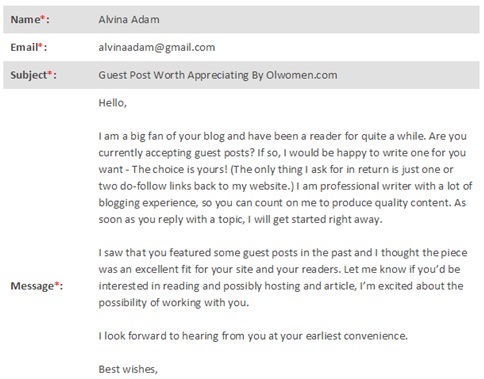 It is important that whenever you write email to bloggers, make your email worth reading. Always remember that you are the one in need, not the bloggers you are contacting. Their blog can and will run without your content contribution so always keep in mind that you are the one in need. Do not tell the bloggers you already have an article ready. Always express your interest in the email that you are highly interested to contribute articles. Give a room for a quick introduction of yourself or where you are writing from. Time is crucial in every initial email. You need to find out the perfect timing before you send out your outreach campaign. If your target bloggers are in your area, then you should be fine. However, if your target blogs are outside in your area where the timezone is different, you can't just send out emails anytime you want to. You need to consider their leisure time, you don't want to send emails to bloggers during their dinner time or sleeping time. Bloggers receive a lot of emails everyday and if you send at the time they are not reading their emails, then don't expect an immediate response. You need to send your emails at the time they are in front of their computers. Figure out their timezone and schedule your emails. Make sure to send a reminder to those who did not respond. If your email was sent in their morning, send it in the afternoon when you follow. Since outreach is vital in link building activities nowadays, you can't afford to mess this up. You can't use one template for your outreach campaign, you can't even use an obvious templated email at all. You need to get to know who you are contacting before you actually send an email like nationality or location. Also, don't forget about their language. If your prospect is in AU, the tone of your email and your spelling should be australian. Same goes to US, CA or even UK bloggers. Although this might have a low impact, you can't ignore the possibility of using generic email template might cause you low responses.